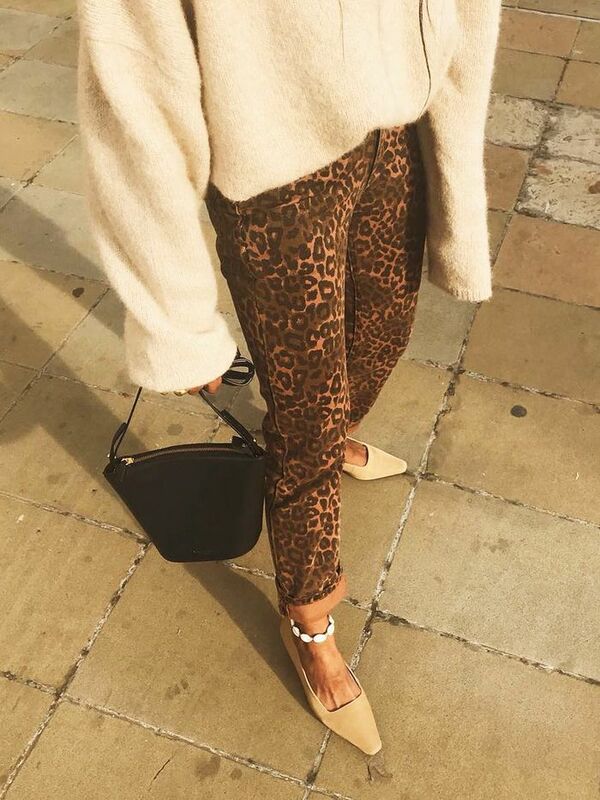 We love to mine Instagram for outfit ideas, bringing our edit stylish combinations just begging to be shared. And this time we've been looking at you, dear readers. Yes, if you've tagged your snaps using the hashtag #wentoutlikethis, you might recognise yourself in the inspiring lineup below. This time, we needed help with troubleshooting summer holiday outfits before the warm weather kicks in, and you've already delivered. Whether it's cool co-ords or tips for taking those sneakers coastal, you all have plenty of ideas, so keep sharing, please! And if you aren't already, get to following us over on Instagram at @whowhatwear.uk. Style Notes: Eni gives her classic camel shorts a cool overhaul with toe-ring sandals and a kitschy printed tee. Style Notes: Holiday clothes are all about getting maximum wear out of your pieces, and we love how Elif has given her floral maxi dress a downtime spin with a shell necklace and flat white sandals. Style Notes: Holiday looks don't need to be skimpy, as Julia's wrap blouse and culotte combination proves. So chic. Style Notes: Aria Di Bari's classic French style lends itself well for spring weekend breaks and summer holiday packing. This slightly retro look is a classic. Style Notes: Crystal's pleated skirt and matching cardigan make for the perfect sightseeing-turned-dinner and drinks attire. Style Notes: Beach cover-ups can work for staycations too, particularly, when paired with black block-heel sandals and gold hoop earrings.